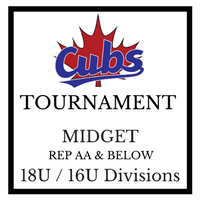 Updated Saturday February 9, 2019 by Kanata Baseball Association. Please note the Pitching Rules. Registration Requests can be made through the OBA Website or by completing the attached form and submitting to tournaments@kllba.ca.